Product is available in 3 various highs and 7 different diameters. 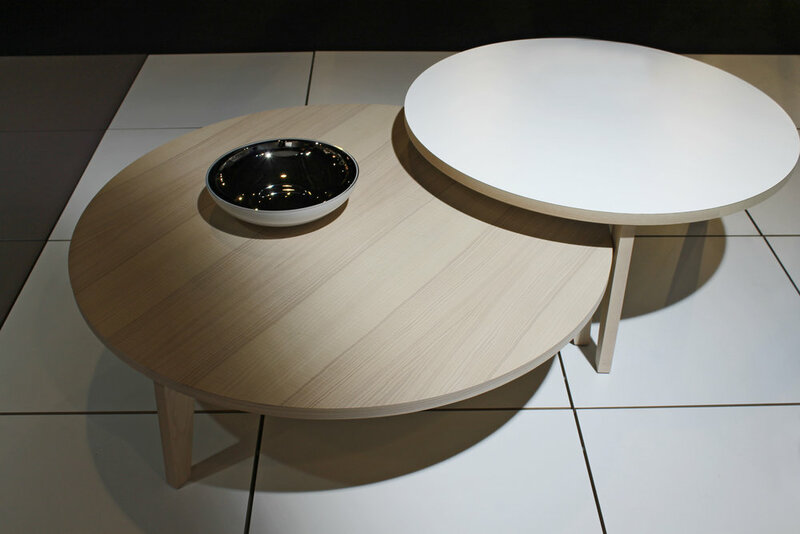 You can also create combinations of two or three coffee tables and finishes together. 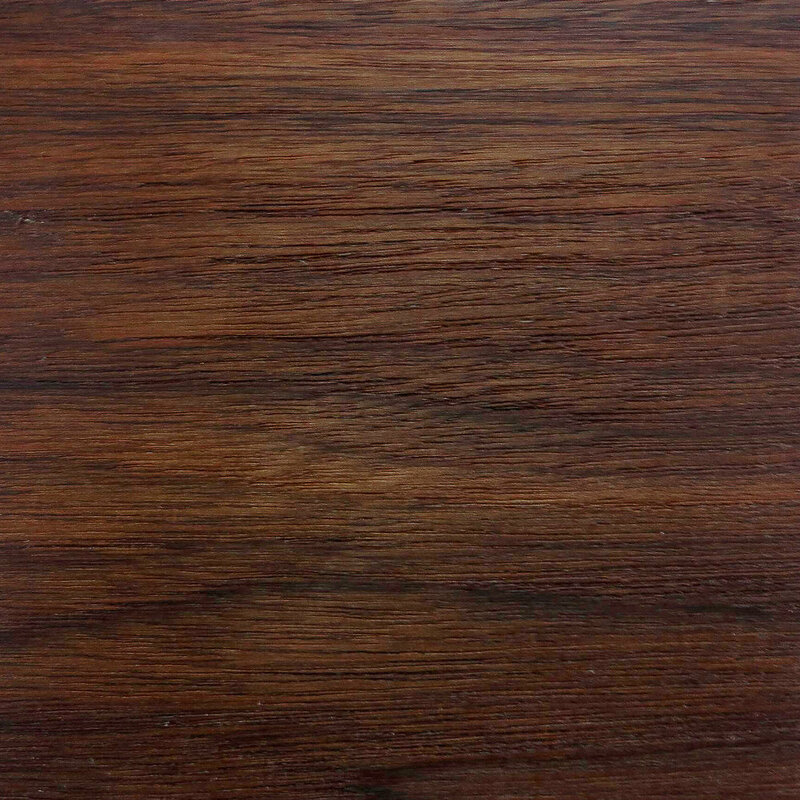 This item is available in 9 color variations combined with 3 different types of wood. 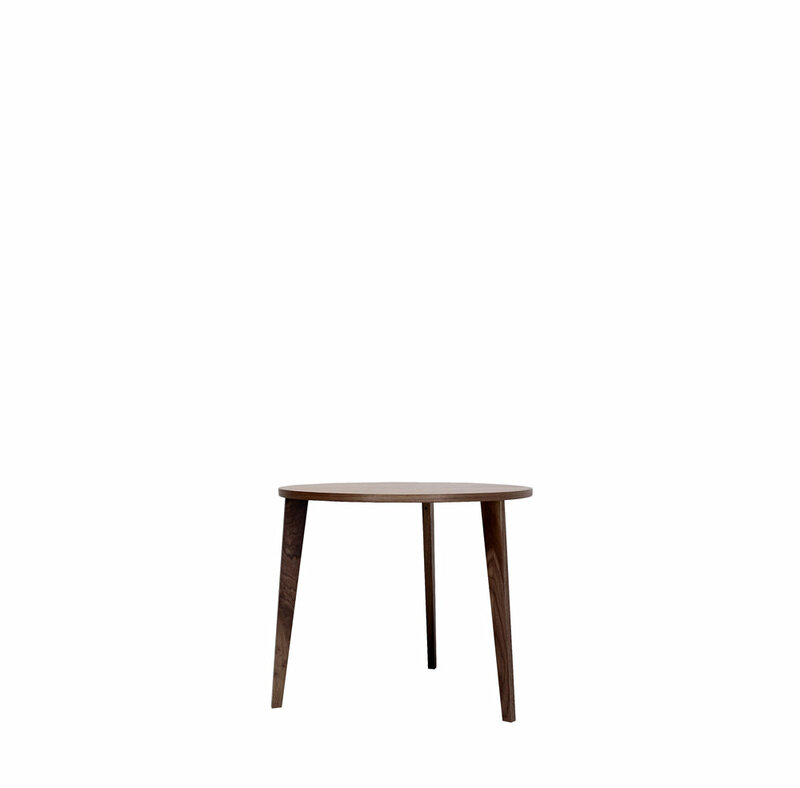 All MINT Furniture products are also available in pure wooden finish.